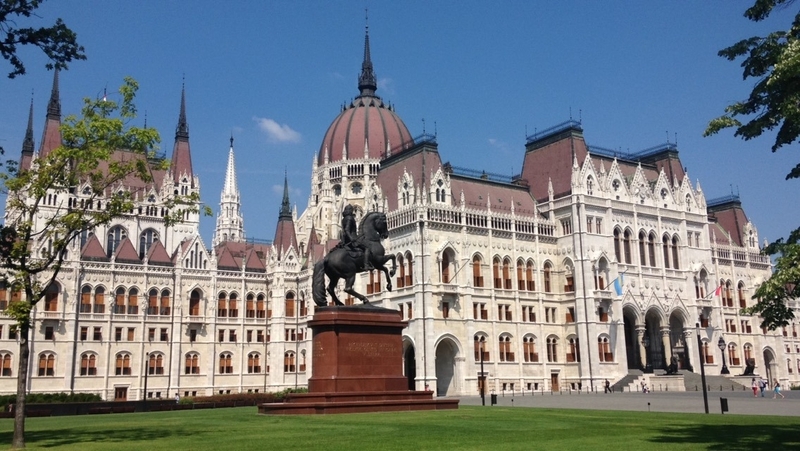 City Breaks to places like Budapest in Europe are becoming more readily available. Thanks to cheap flights from the likes of Easy jet, Jet2, Ryan Air and sky scanner. On a city break in Europe you combine culture, sightseeing and shopping all in one. Then get lost in the streets of a fascinating new city with option of relaxing in the many roman baths around the city. 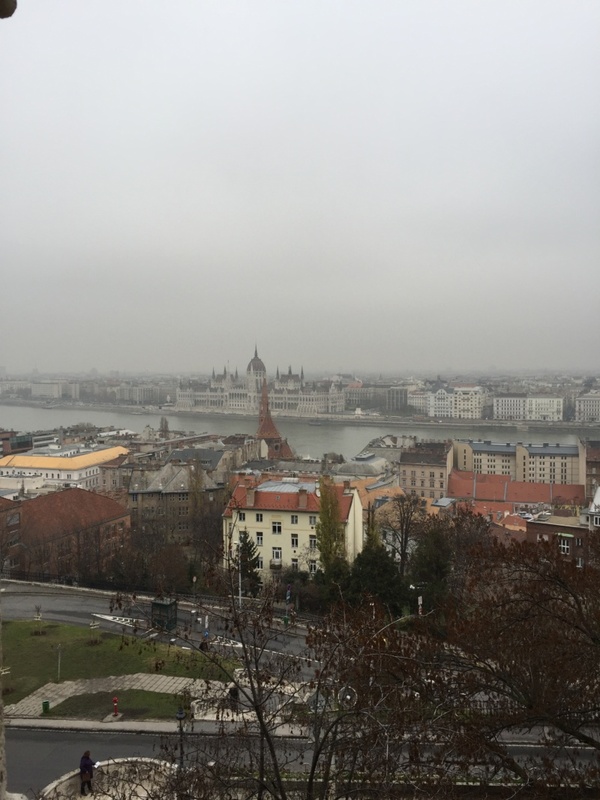 Budapest is one of those cities that is easy to fall in love with. Budapest is the capital of Hungary, a land locked country in Central Europe. The city is divided by the River Danube. The capital has two sides, Buda and Pest, stretching along the banks of the river, representing two different characters of the city. The suburban Buda and its historic castle district offer medieval streets and houses, museums, caves and Roman ruins. 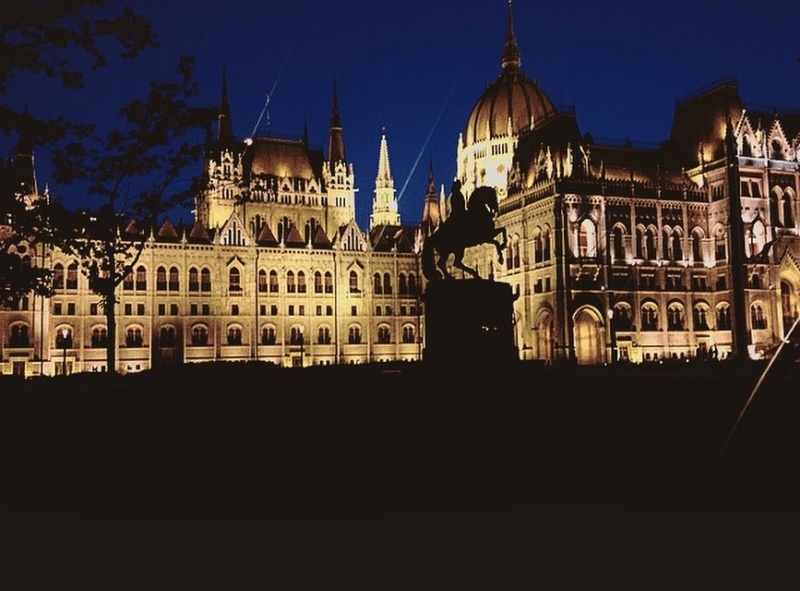 The dynamic Pest side boasts the largest parliament building in Europe, riverside promenades, flea markets, bookstores, antique stores and café houses. 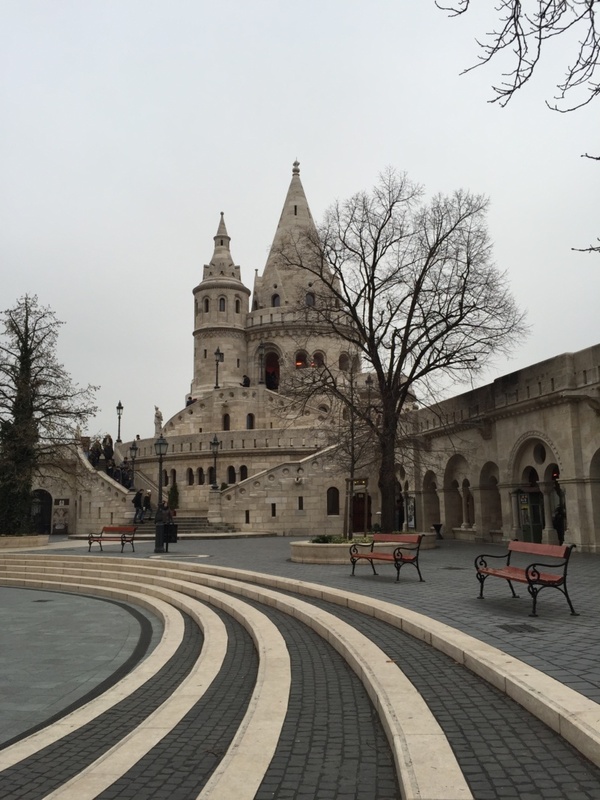 The city it is full of beautiful architectural landmarks from Buda’s medieval Castle Hill, to the old town. The 19th-century Chain Bridge connects the hilly Buda district with flat Pest. Trinity Square is home to the 13th-century Matthias Church and the incredibly impressive turrets of the Fishermen’s Bastion, which offer sweeping views of the whole city. 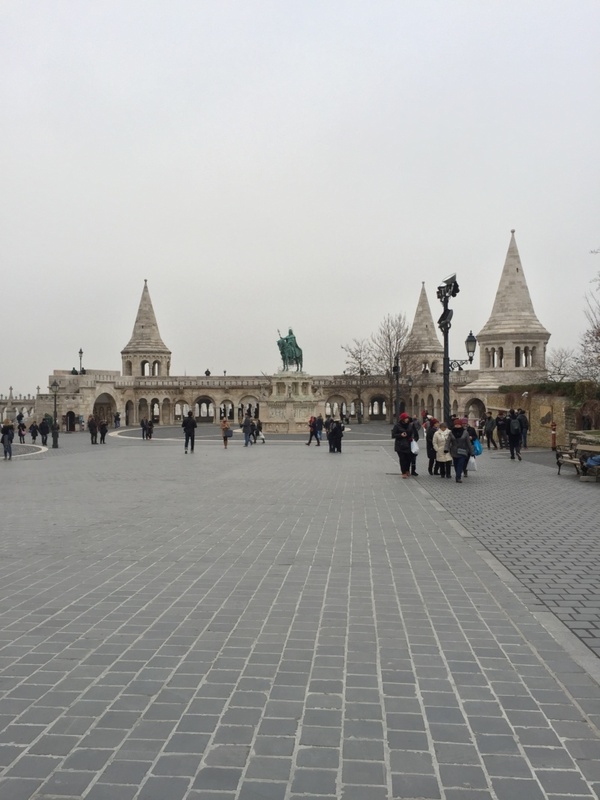 Budapest has a lot to offer its tourists no matter the time of year. There are museums and galleries, churches and synagogues, palaces and historic buildings, baths and pools are presented together with the influence of Secession in the city. 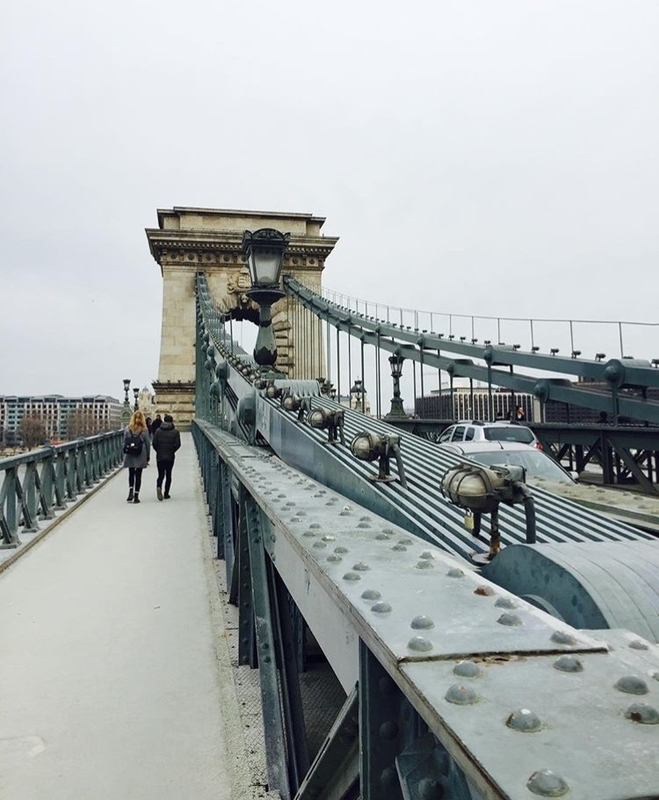 is the link between Buda and Pest and is a fitting monument to István Széchenyi – known as the ‘Greatest Hungarian’. It is a spectacular sight not to be missed at day or at night in this beautiful city, it is impressive both times of the day. 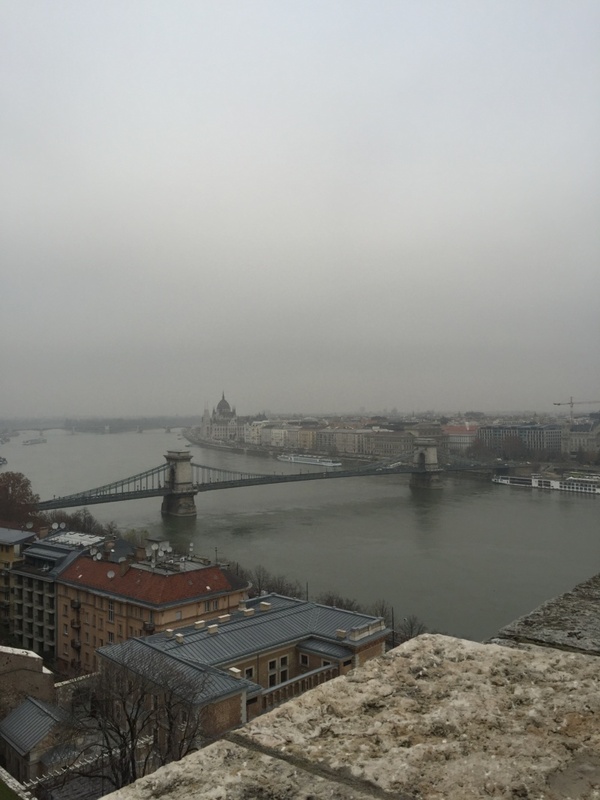 There are great views from the Pest side of the city! Budapest’s playground, car-free has everything you need to enjoy a relaxing day – including sport stadium, numerous tennis courts, outdoor swimming complex, an open air theatre, Japanese and Rose gardens, early medieval ruins, two spa hotels and a beer garden. The world’s second largest parliament building is a postcard favourite, particularly when reflected in the River Danube below it. It is equally lavish on the inside, but tourists must be part of an organised a spectacular sight. You cannot venture into the buildings but still impressive to wander around. 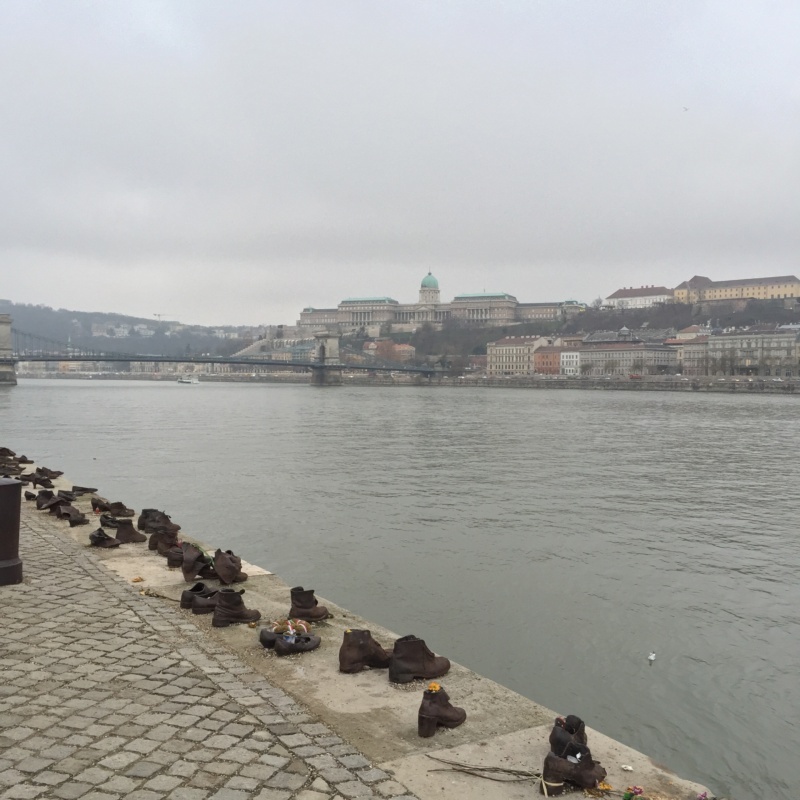 Situated close to parliament is the shoes on the Danube which is a unique memorial to commemorate the horrors that happened in the city in the world war. You must be part of a sightseeing tour to enter. is secluded from the main streets hidden in a side street. 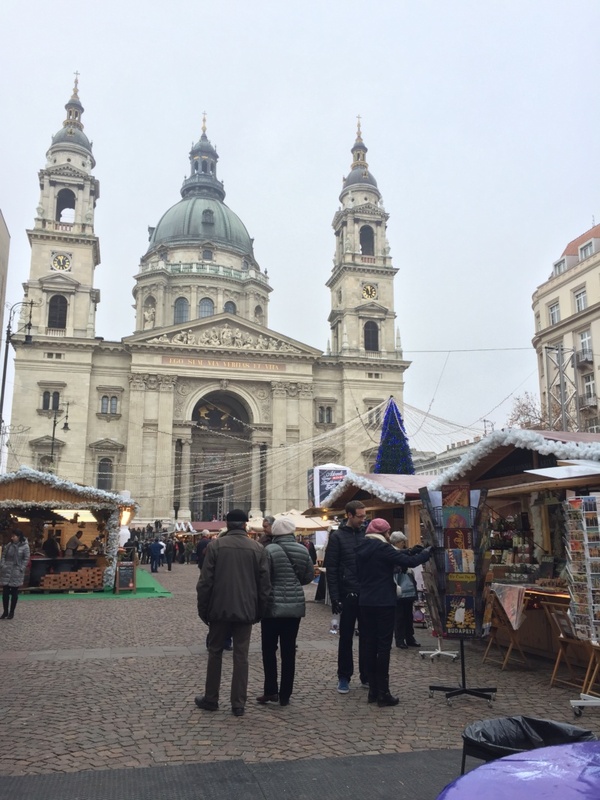 It is an impressive building near to the square where you could find more markets and a small ice skating rink for children to enjoy. which you have probably seen in photos.. it is a fairy tale like towers, from here you will have beautiful panoramic views of the pest side of the city as I mentioned before. It is the best photo place if you would like to get that tourist guide-like picture with the parliament in the background. 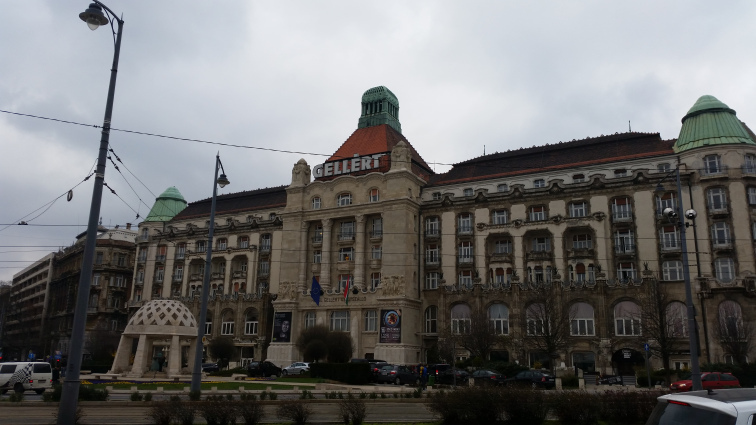 is one of the most famous thermal spa baths in Europe, and one of the leading natural hot spring spa baths in Budapest. 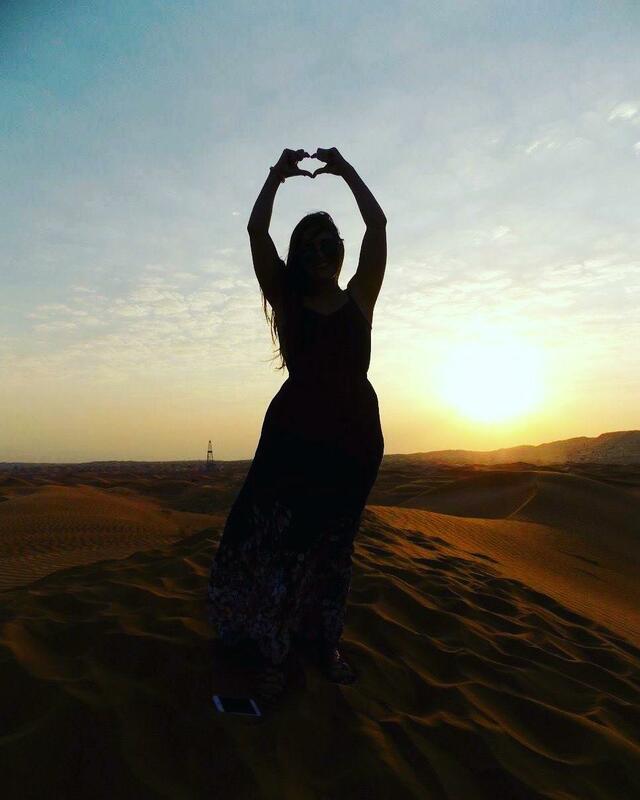 It was brilliant, famous for its lovely warm spring water pools, its architecture, and also for its spa treatments, and pampering massage therapies at reasonable prices. I could not recommend this more – The outside pool being my favourite. I highly recommend this you will love every minute of it as we did. It was £15 each for a day pass and access to all the thermal pools – and there is a Café on the top floor. Budapest’s huge nightlife scene is widely renowned, and it’s largely centred in the Jewish Quarter of District VII. The area’s top party places are all within easy walking distance from each other, so explore streets such as Kazinczy, Király, Dob, and Akácfa along with spacious gathering points like Gozsdu Udvar and Madách Square. Must-see venues include Szimpla Kert, Fogasház, Mazel Tov, Ellátó Kert, and the restaurants and bars of Gozsdu Udvar. In the warmer months, garden bars and rooftop venues are very popular. Continental Hotel Budapest. A modern hotel with some old features from the original building. Hotel is close to pubs and Jewish part of the city. 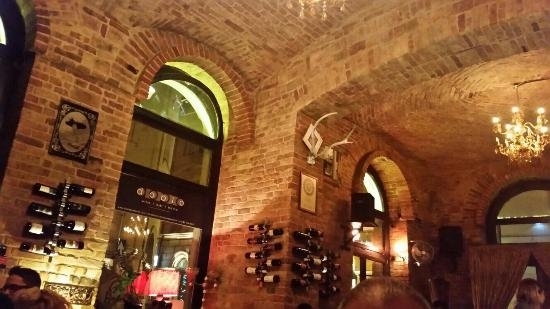 Tom-George is a lovely Italian restaurant where we enjoyed GIANT pizzas found close to St. Stephan’s Basilica. 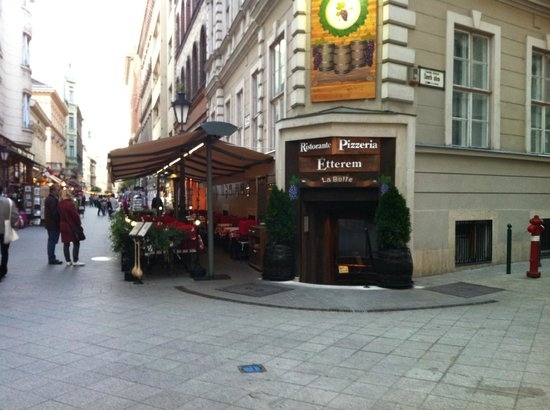 Ristorante La Botte which is on Vaci Utca offers authentic Italian or Hungarian food. I had the wood fired Italian pizza and could not recommend it more it was so delicious!! 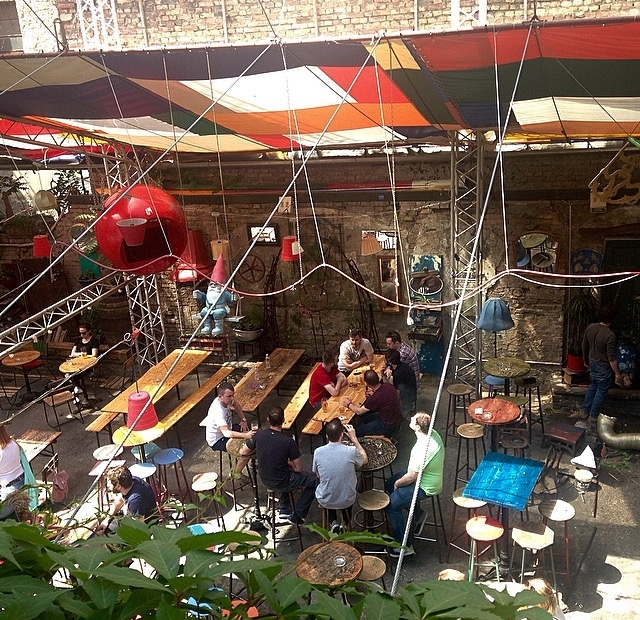 Szimpla Kert on Kazinczy Street in the Jewish quarter was number 1 out of thousands of bars in Budapest on Trip Advisor! Couldn’t not check this place out and we were AMAZED! The atmosphere is so relaxed whether you visit day or night. With its many different rooms each with a different theme there’s lots to discover. Doblo wine bar which was a lovely rustic bar offering a huge variety of local Hungarian wines. If your interested platters or cheese boards. The atmosphere here is great with live music and lots of little areas and corners to sit in. All the walls are bare red brick which gave it a nice cosy feel. Loved this place! by foot. We planned out our days so we were exploring a certain area at a time. Hop on hop off bus – in a hurry to see the sights and get your bearings this is a brilliant way to do it. prices if booked in advance around £17. Use public transport – We used a local train to a nearby town which was very cheap. Use of the Metro is very easy also for places further afield in the city was cheap and straightforward. Looks like a fantastic place to visit! Great history, great places to hang out, and beautiful architecture. 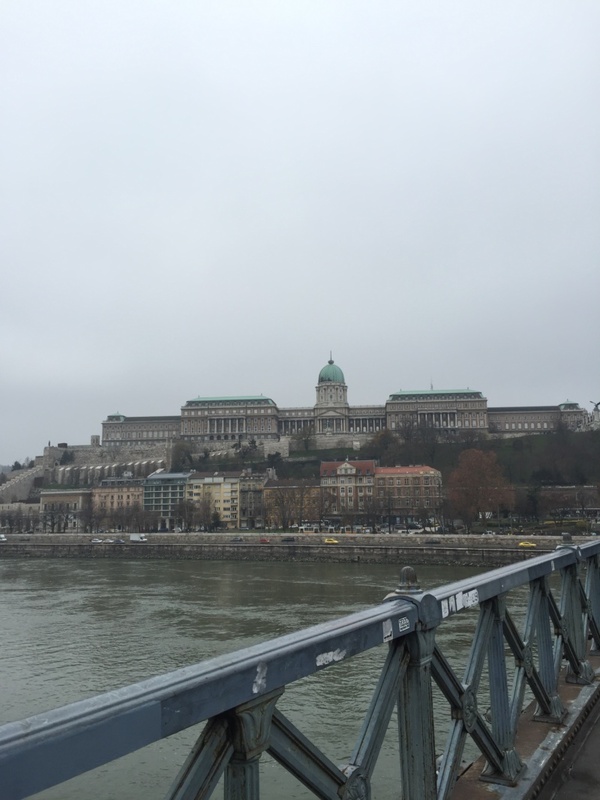 I just visited Budapest and absolutely loved it. Such a wonderful city!